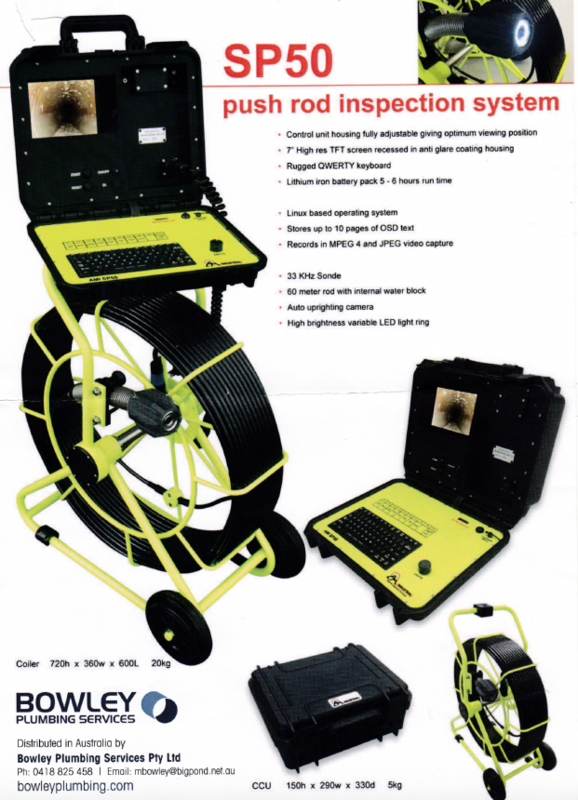 Bowley Plumbing Services are the Adelaide experts in meeting your pipeline inspection requirements. 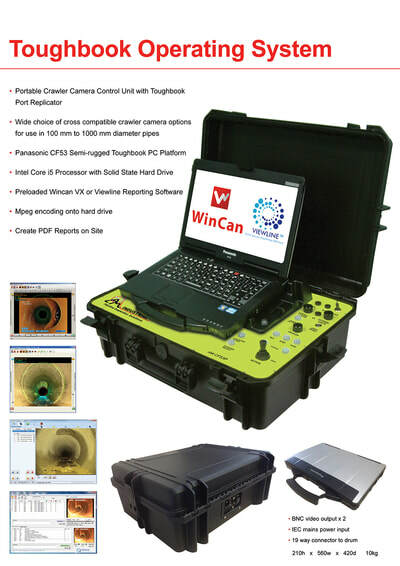 We carry out CCTV inspections of sewer, storm water and water mains from 40mm diameter to 1500mm diameter. Our pushrod cameras operate up to 100mm and our crawlers from 150mm to 375mm. A full report and DVD are available to you detailing the analysis and findings. We use equipment supplied by www.amindustrial.co.uk and www.trio-vision.com and are sellers of this equipment for your own use also. 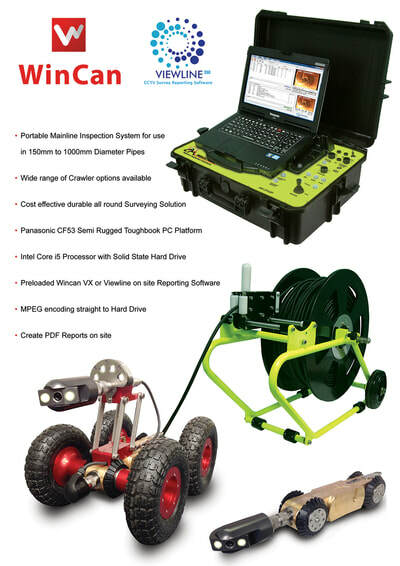 Please talk to us for pricing and advice on 0418 891 498 or email.